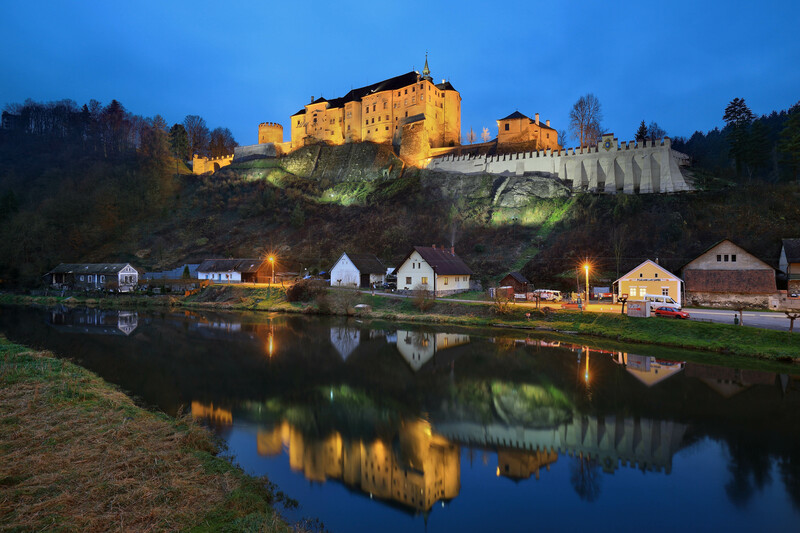 When touring the Sázava riverside, do not omit to visit the Český Šternberk castle, for you will be rewarded with a view of the gothic castle majestically spanning over the Sázava river. 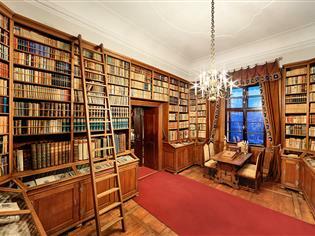 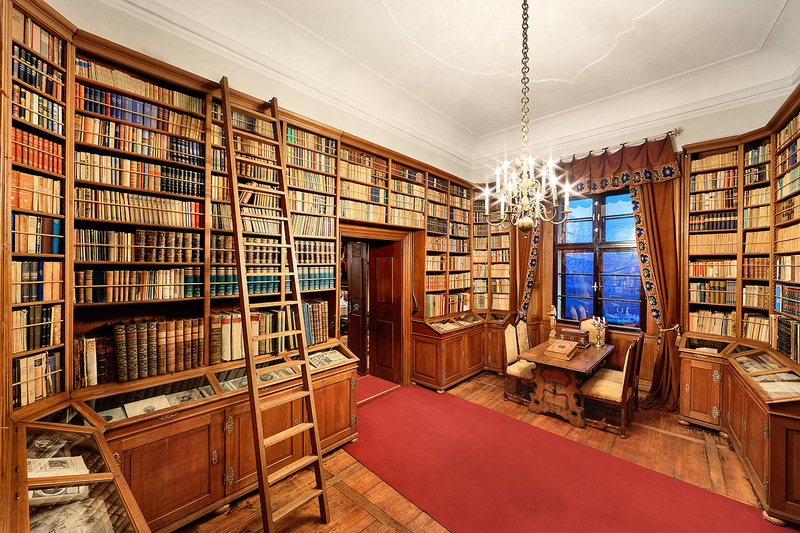 During the excursion you will be allowed to take a glimpse of its more than seven-hundred year history, connected mainly with the Sternberg family. 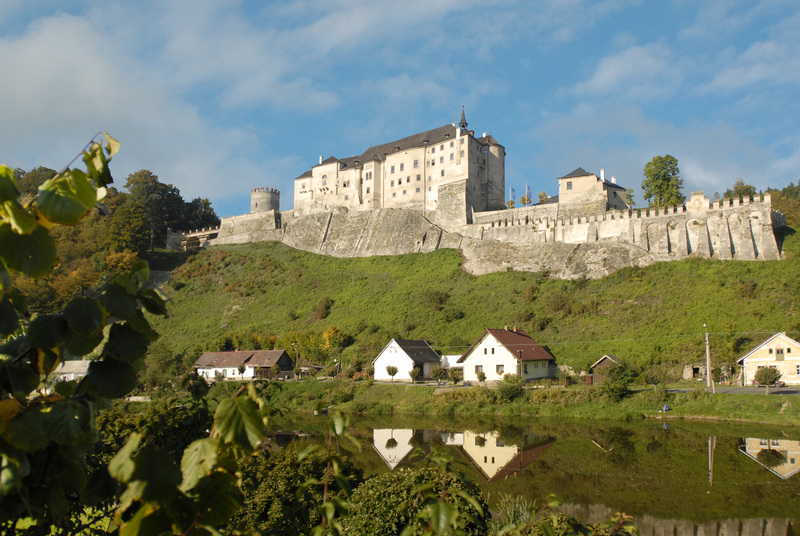 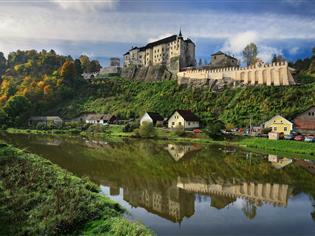 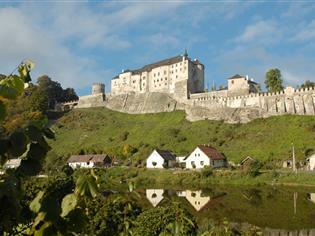 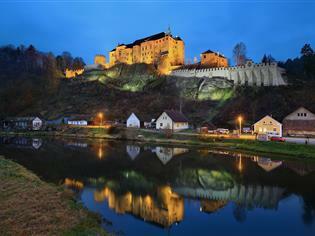 The castle was founded around year 1241 by Zdeslav of Sternberg. 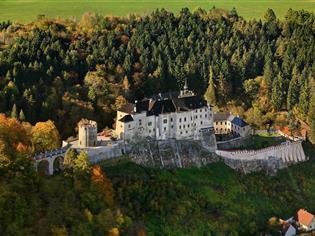 The name was derived from the coat-of-arms, a golden octal star,and germanised according to contemporary custom. 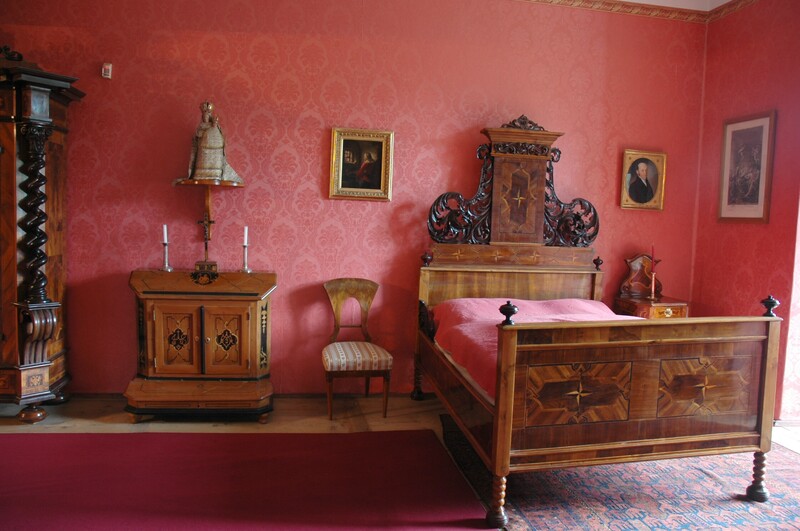 The last greater adaptations were made in the early Baroque period. 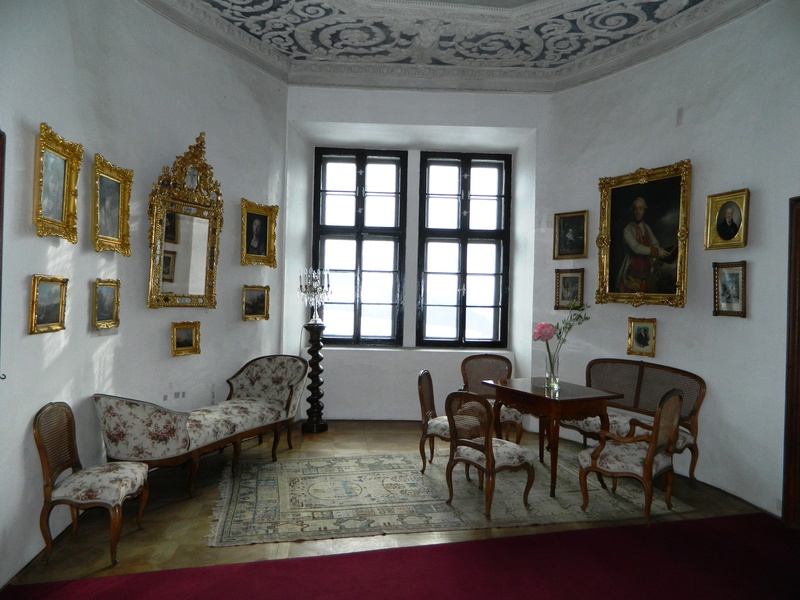 The tour takes you through fifteen rooms richly furnished with stylish furniture and a collection of family portraits, porcelain, weapons, hunting trophy’s, silver miniatures etc. 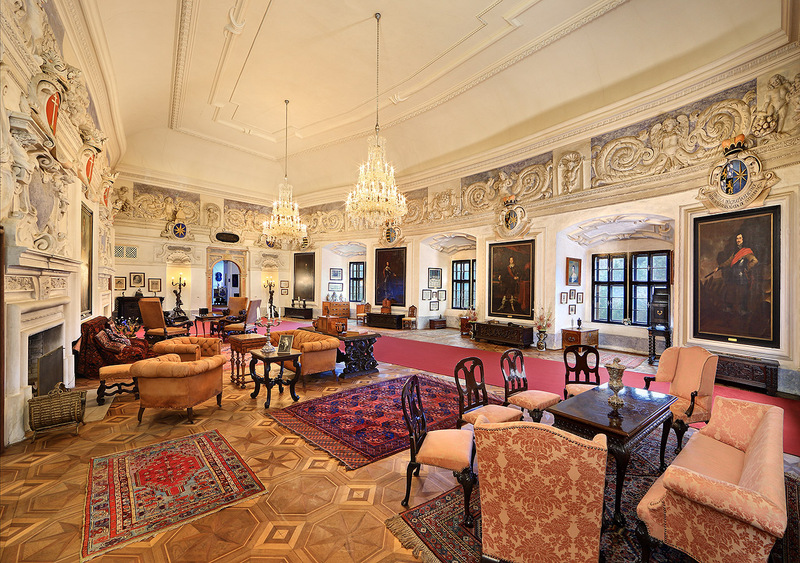 Among the most famous pieces exhibited is doubtless a collection of graphic prints from the time of the Thirty-years war. 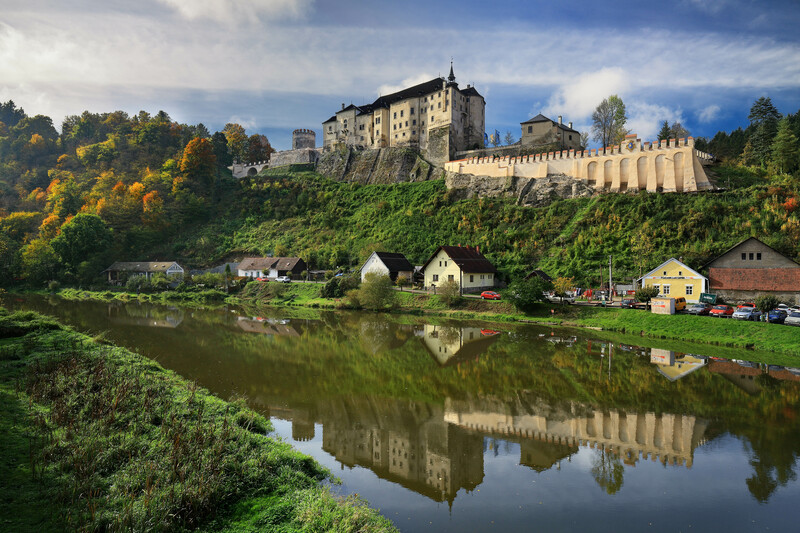 within the genesis of the Middle-European fortification structures of the 15th century, exceeding by its significance the framework of Bohemia. 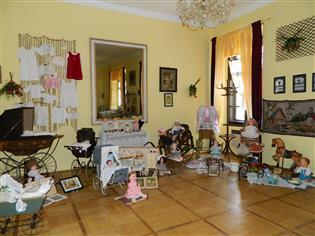 From May till the end of August 2011, an exhibition on old-style prams is running at the castle. 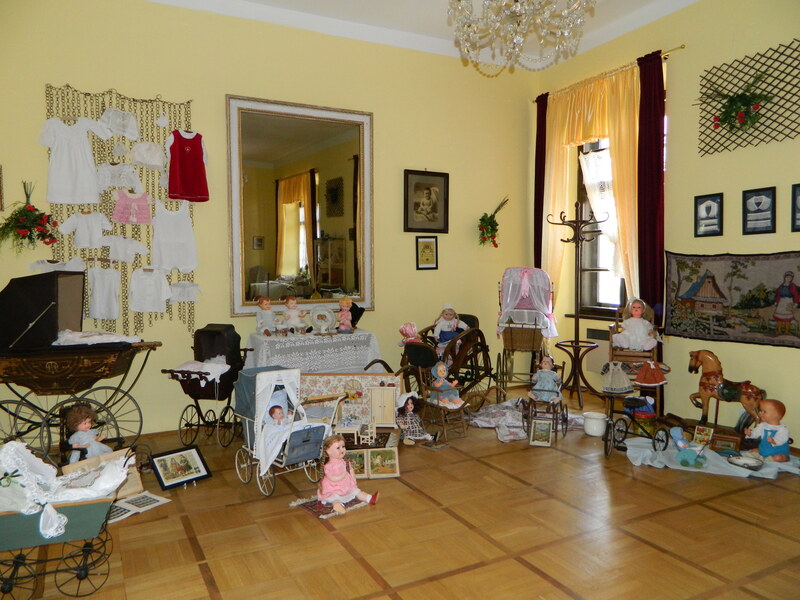 Aside from historical prams for children from 1860 to 1960, you will also be able to see dolls, period clothing for babies, swaddling clothes, pillows, exhibits of children’s bedrooms and pots and pans for dolls. 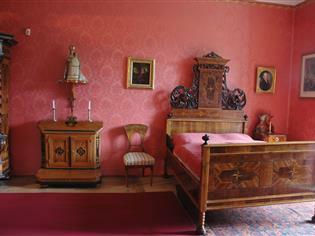 folk from the first house of the last century? 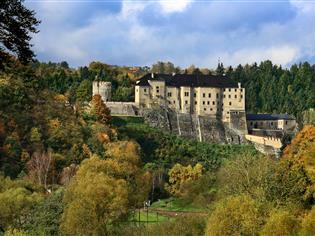 If so, then Český Šternberk castle is the right choice for you. 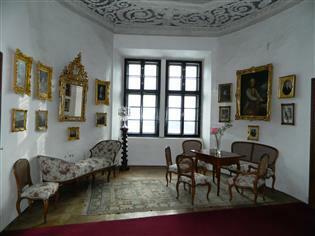 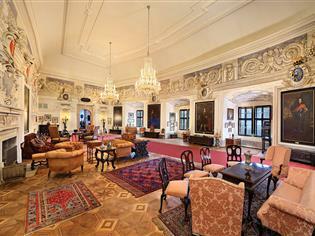 Until now it has been inhabited by descendents of the former founder, Zdeslav of Sternberg. 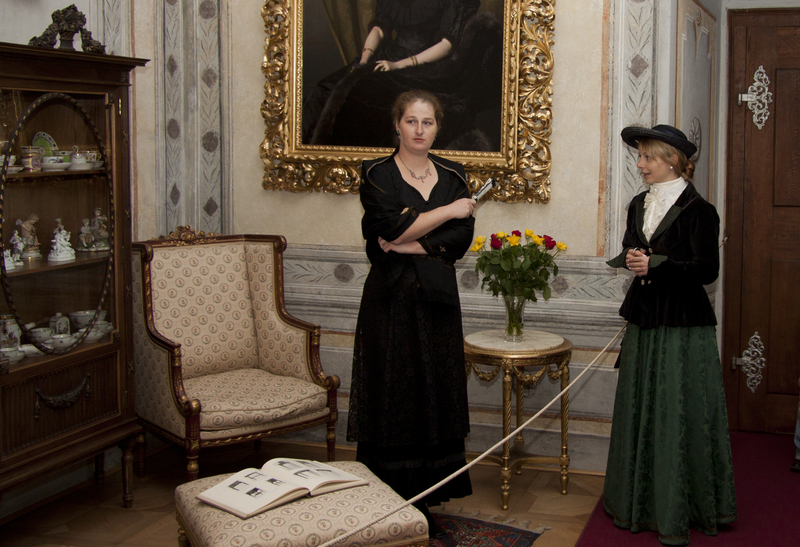 If you make it for the last weekend in May along with the children, there will be special tours for them komplete with a guide dressed in period costume. 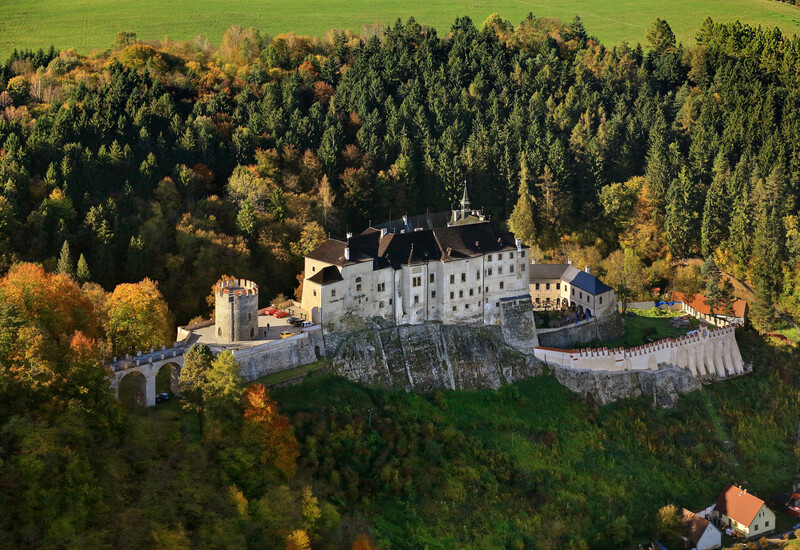 And should you wish to learn more, don’t miss taking a pilgrimage around Šternberk’s history during the penultimate weekend in October – including tours enhanced with play senes taken from the history of the castle and the life of its residents.